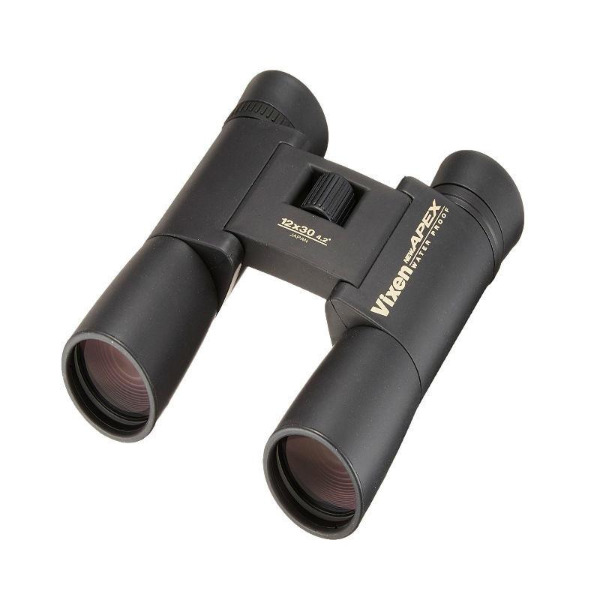 The Vixen Apex 12x30 DCF Binoculars are perfect for all activities where compact and lightweight binoculars are required. 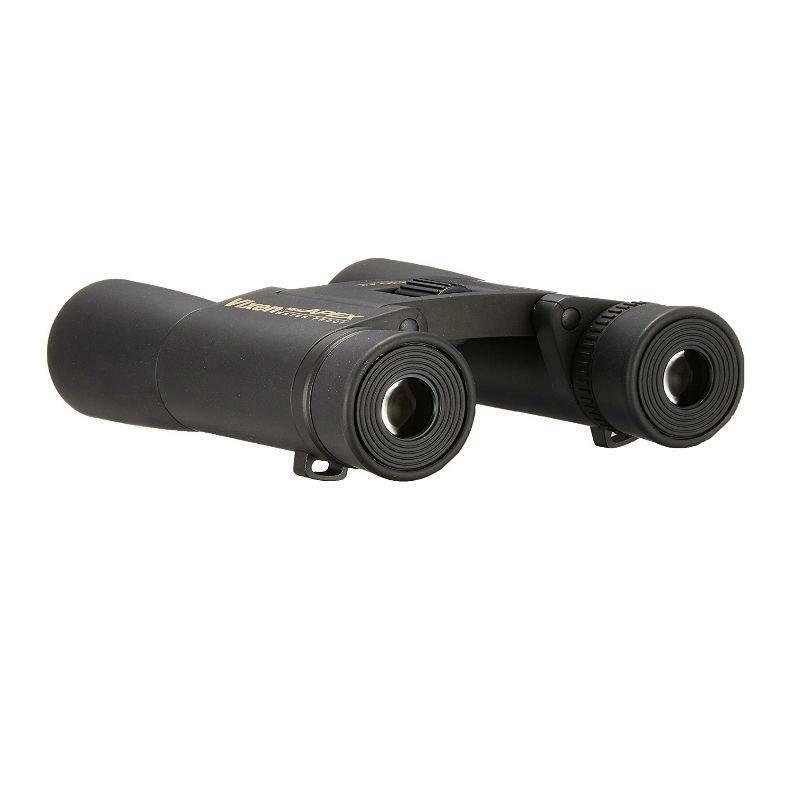 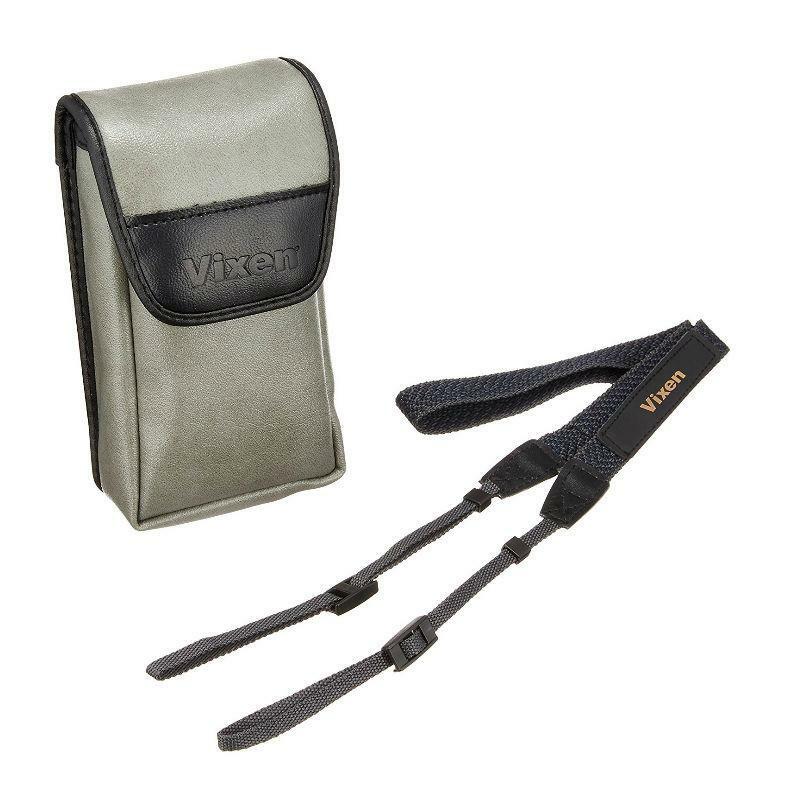 With a compact and uncomplicated design these awesome Vixen binoculars can be used in all number of situations, from festivals to golf tournaments. 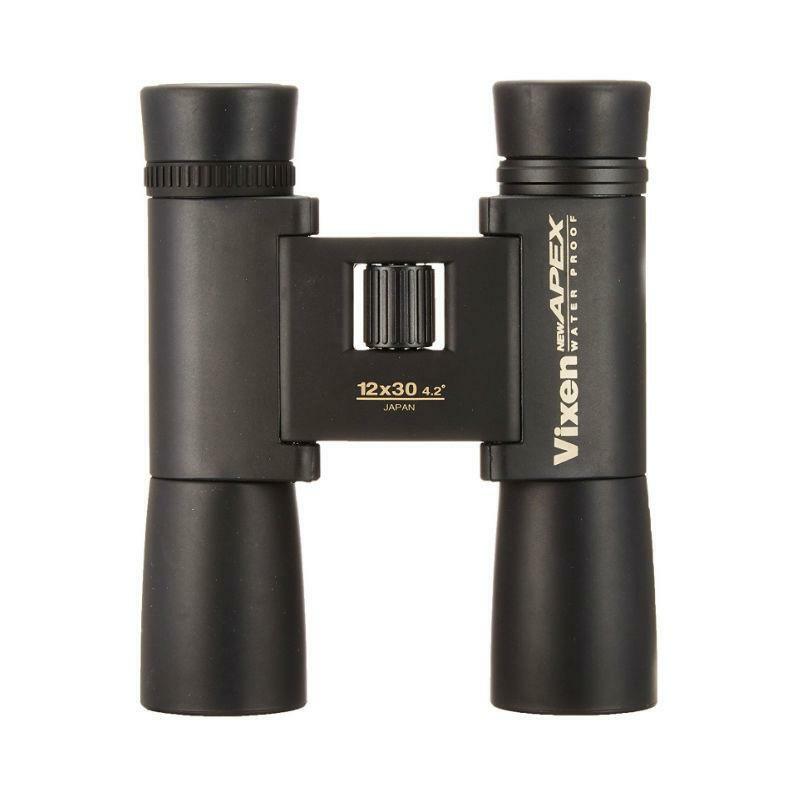 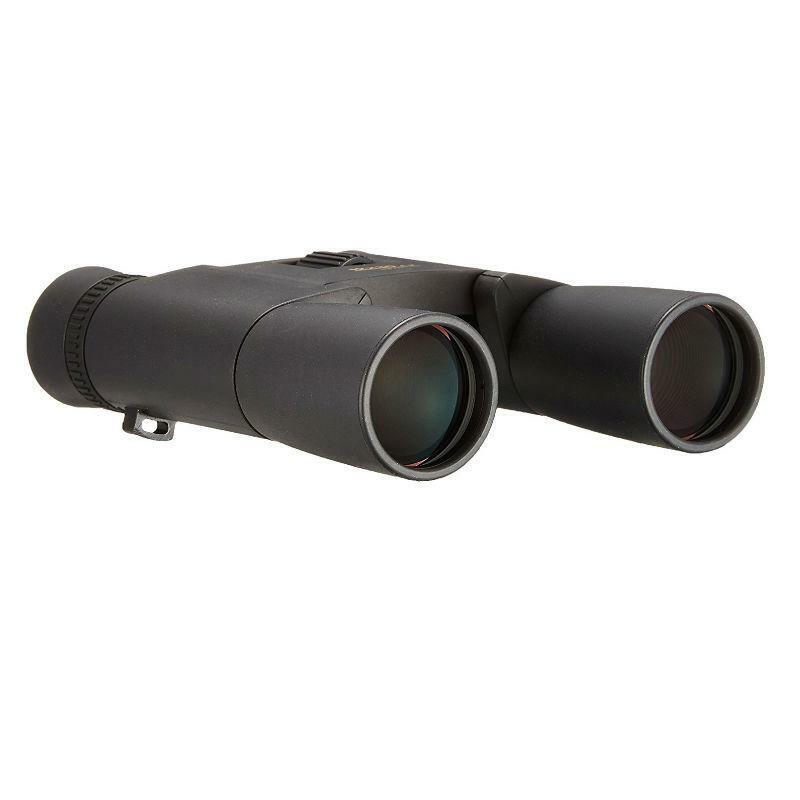 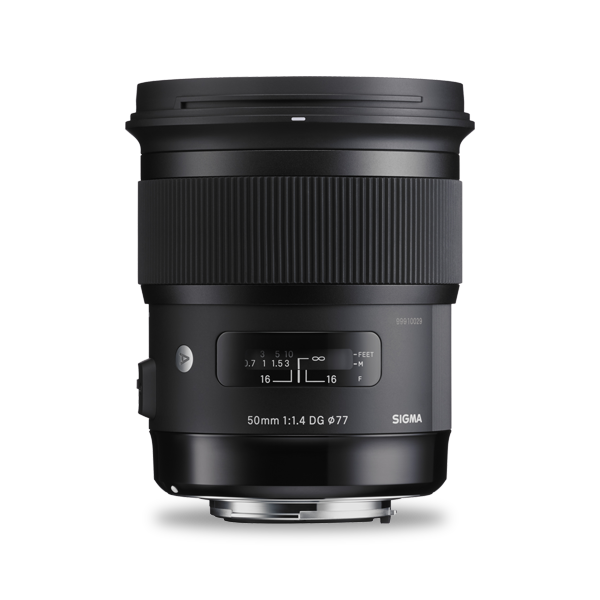 Vixen has incorporated a unique combination of 12x magnification and 30mm lenses in this Apex model, providing you with a slightly higher magnification than most compact or mid sized binoculars, so that you can get a closer view wherever you are.